Over 35 easy, healthful recipes in 5 categories including Beans, Animal Proteins, Vegetables and Grains, Soup and Smoothies. 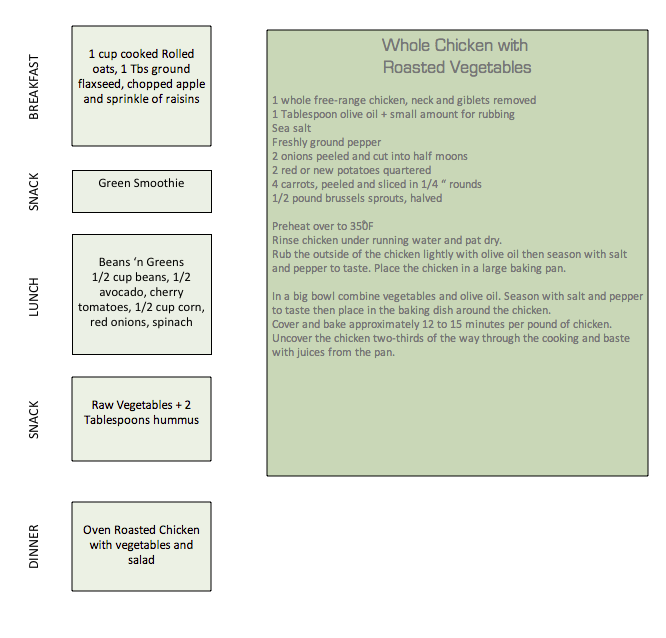 Planning and creating nutritious meals will take a lot less time when you use our WrightWay Meal plans. We’ve put together easy to follow plans including daily meals and snacks. We are not doctors but we do follow the proven principals of eating a mostly plant-based diet using animal proteins as supplements to create well rounded, nutritious meals. Choose from soups, beans, animal proteins, whole grains and more. All of our recipes are delicious, nutritious, and best of all easy! Here’s a sample of what your eating day might look like. 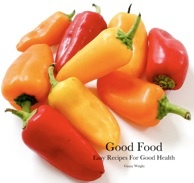 Purchase four weekly meal plans and Our Good Food Recipe eBook for $19. We’ll send you a link to download and print at your convenience.